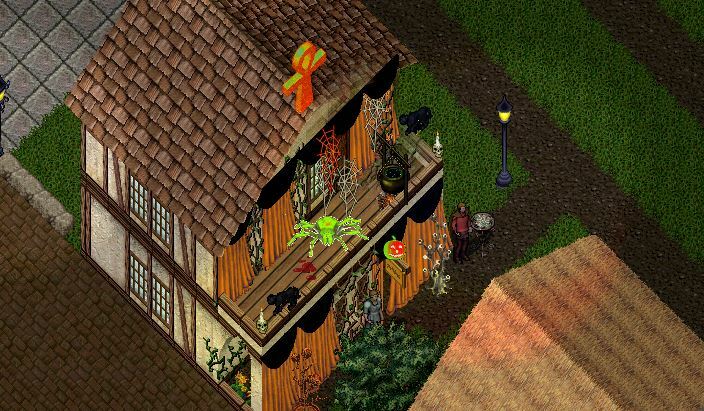 The big winner as voted by the people for the Folkvang Decorate-Your-Shop Contest is Sauran Thule. Congratulations. This entry was posted in Game Patch on November 1, 2016 by Bear.